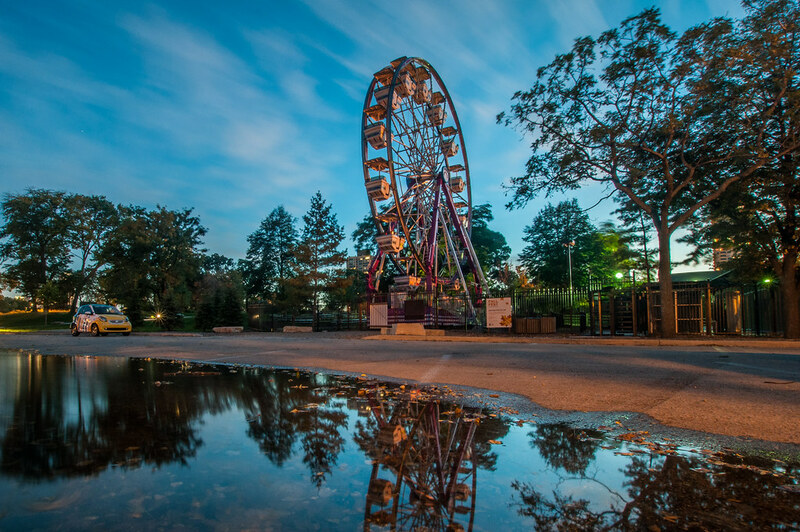 This is a ferris wheel at the Lincoln Park zoo. I managed to catch this shot shortly after a rain storm, and was able to use the reflection of the ferris wheel onto this rain puddle in the shot. Watch the video below to see how this shot was made from start to finish. If you are wondering more about how to compose photos, be sure to check out my Comprehensive Guide to Composition. The Lincoln Park Zoo Ferris Wheel reflected onto a rain puddle. I truly welcome the superb endeavors of the author for disclosing to us such fascinating and moving stories with us that are really honorable. This topresume review to deal with any sort of work. I never at any point neglect to visit this blog and to peruse these fascinating stories.